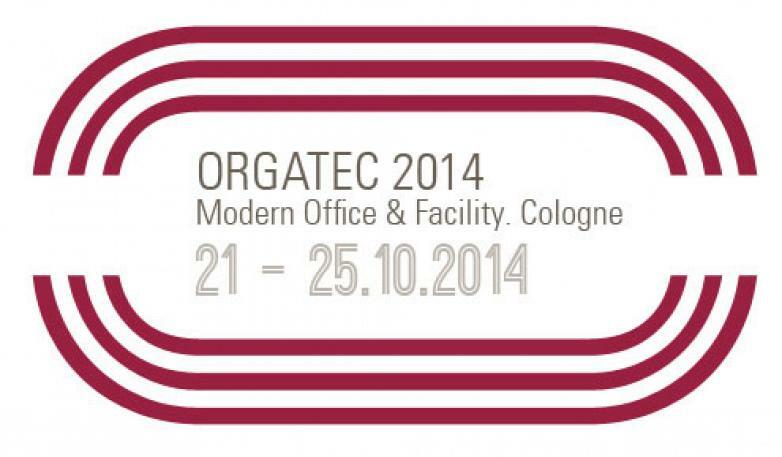 At Actiu we never stop, we don't know how to stop, movement forms part of our essence and with alot of activity we have arrived at Orgatec 2014, the European benchmark trade fair on design and planning workspaces, which will take place 21 to 25 October in Cologne (Germany). 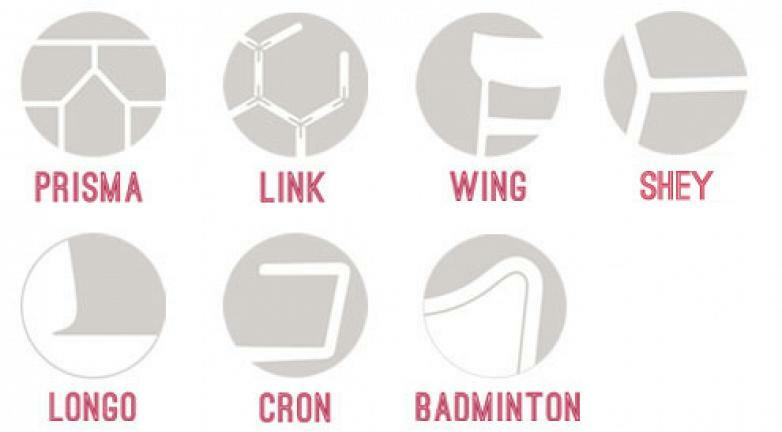 Seven totally new programs will be the protagonists. Some of the programs are as a result of rigorous research which has led Actiu and its designers to develop a new series of products which combine functionality, comfort, ergonomics and design to meet the latest trends in the installation of workspaces. We have developed a new product line Soft Seating which helps transform work spaces into comfortable, pleasant environments, which act as an extension of your home. Furthermore, the rest of the programs adapt themselves to this trend by favouring dynamics, collaboration environments which promote creativity and the relationship between workers. An increasingly wide trend according to numerous reports on Facility and work environments, create benefits for both the workers as well as the company. 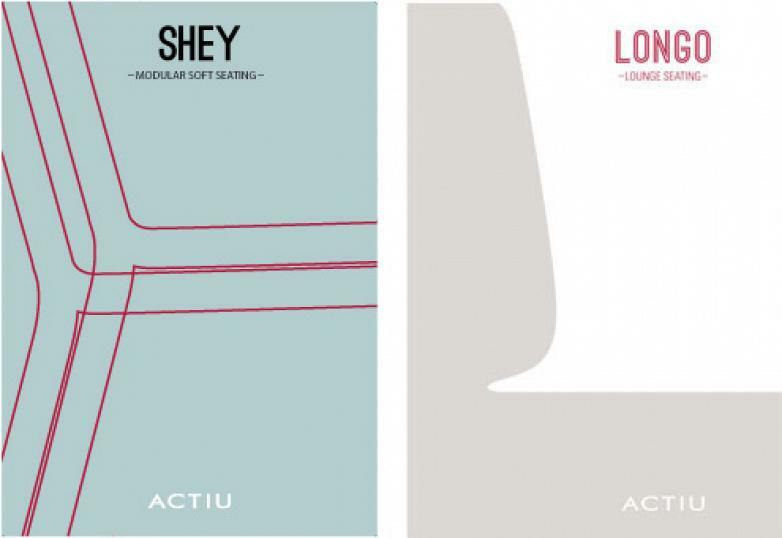 Three products make up the soft seating line: LONGO, armchairs designed by the studio Ramos & Bassols, which enable hundreds of possible configurations thanks to its modular format; SHEY, created by the same studio, is the most fresh and casual option to share moments of confidences in the office, thanks to its adaptability to all spaces, from the waiting room, charming corners or more relaxed open areas. 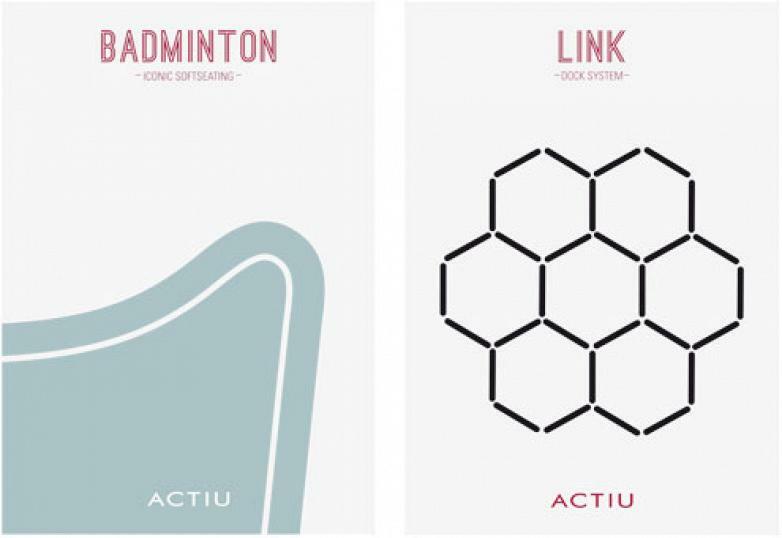 BADMINTON, designed by ITEMdesignworks, is without doubt the biggest commitment towards sophistication embodied in a bucket seat with a completely innovative design. Within the new needs which arise when designing workspaces, it is fundamental to create a live, variable office which adapts itself to the needs of the company at any time. responding to these assumptions, the studio ITEMdesignworks has developed LINK, with sound absorbing modular panels which facilitate different design options in the offices. With these you can create endless combinations both collective and individual. Elegance and sobriety is represented by the new desk PRISMA, developed by the research and development department at Actiu. It is a program of Nordic style operative desks with finishes in natural wood, with a complex and exquisite union system in the legs which provide a compact and clean look as if it were only one piece. 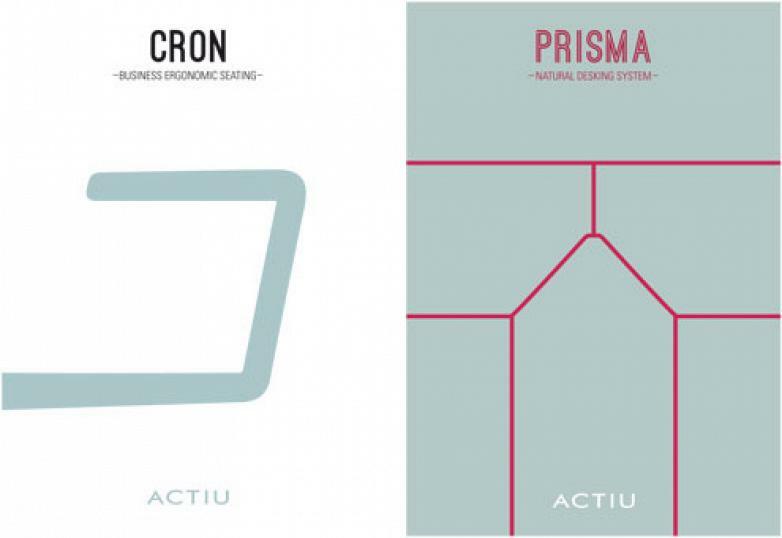 Designed by Alegre Industrial Studio, CRON has been designed for Actiu. A new armchair which combines presence and elegance for an executive position with the functionality of a lighter and manageable chair, and with a powerful innovative upholstery carried out with the most advanced heat fusion processes. Finally, designed for both contract and offices, we find the WING chair, designed by the studio Ramos & Bassols and which is a great technical evolution of collective furniture thanks to the technology employed its manufacture, starting with gas injection. 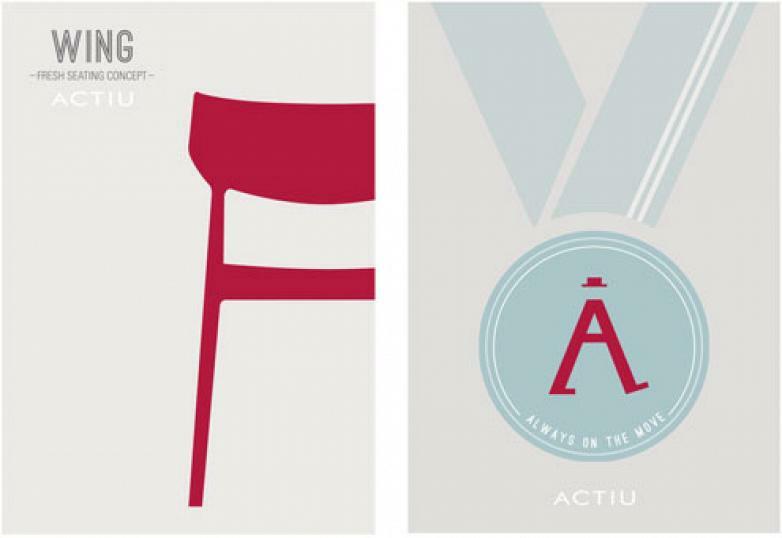 Each one of these programs will be represented at Orgatec in an original and surprising stand (stand B031 - hall 9.1) which will represent the different values at Actiu: strength, passion, the importance of the teamwork and consistency. Ultimately movement will be embedded on all its designs, products and projects in the company. A stand which furthermore, will reflect the proposals of new workspaces, where they mix and collaborate work areas with those of leisure, where we find designed environments which promote creativity, productivity and camaraderie. In short, spaces that make you feel at home, without losing sight of the values that characterise us such as sustainability, respect for the environment, our own production and design.